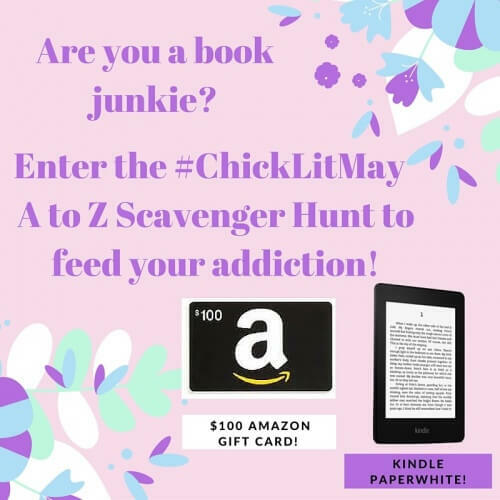 Chick Lit May Scavenger Hunt…. Which should come as no surprise… Since, well… I am Feeling Beachie after all. And even though I am about to move away from the beach, I will always be a beach girl at heart. 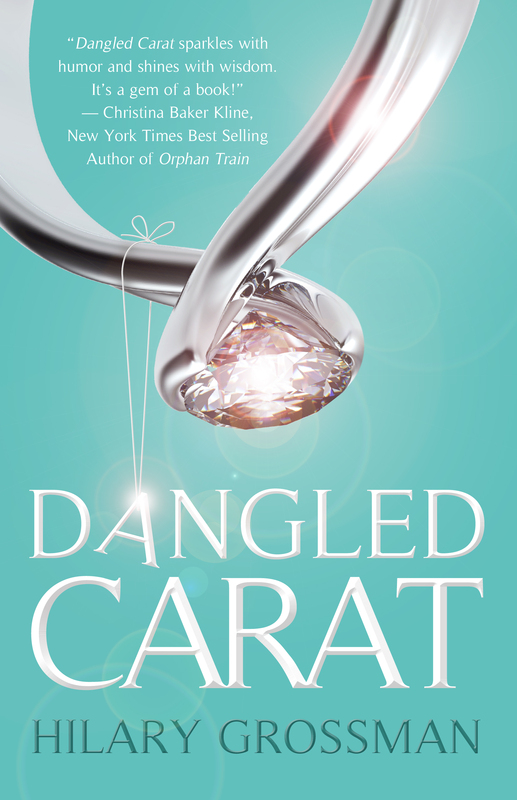 In Dangled Carat, my real life chick lit novel about my attempt to convert a commitment phobic man into a doting husband, I share how our first kiss was on the beach, at night, while sitting in a lifeguard stand. It is funny, I remember the night like it was yesterday. At the time, I didn’t have a clue how much drama there would be in our relationship, but I did think our first kiss would be amazing in a book…. Want to win a Kindle PaperWhite and a $100 Amazon gift card? Visit each of the 26 stops on the #ChickLitMay A to Z Scavenger Hunt and collect the alphabet word at each stop (A, B, C, D, etc. ), then submit the A-Z list of words via e-mail to traciebanister@gmail.com with the subject “A to Z Scavenger Hunt Entry.” Entries will be accepted until Sunday, May 22nd at midnight E.D.T. A winner will be chosen on Monday, May 23rd. Good luck! Here are the stops before and after mine – keep visiting all the blogs to get the rest of the links. This is true ,some of the links dont work . So how can we win if all the answers dont show up for us? Ann – every participating author should be posting the letter before and after theirs. I recommend visiting as many sites as you can. If you can’t find a letter, let me know and i will see if I can get it for you. 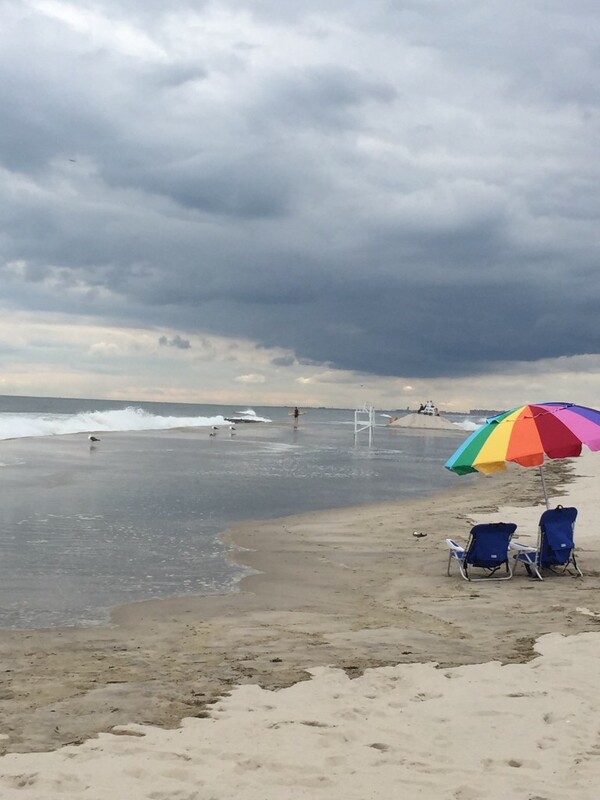 Ellen – yep, you can take me away from the beach but you can’t take the beach out of me! The beach is as much a place as a sense of being. Are you sure you want to move away from the beach? Good luck with the scavenger hunt! S should be her: http://www.tracykrimmer.com/2016/05/15/chicklitscavengerhunt/ That’s me! I don’t go to the beach very often, but I love knowing that if I wanted to go on the spur of the moment, I can always be to a beach within a half hour. 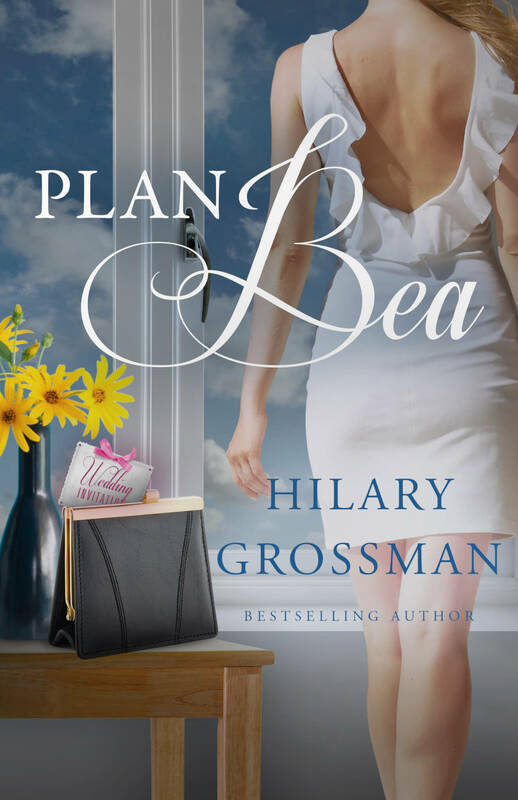 There’s nothing quite like reading a good beachy vacation romance type novel when you want to get away for a while! How far away from the beach will you be moving? Arielle – I am still close enough for a spur of the moment trip. I am moving about an hour away. But that hour away is my current commute to work, so it really isn’t bad. It just will be different since i will no longer be able to just roll out of bed and go to the beach.